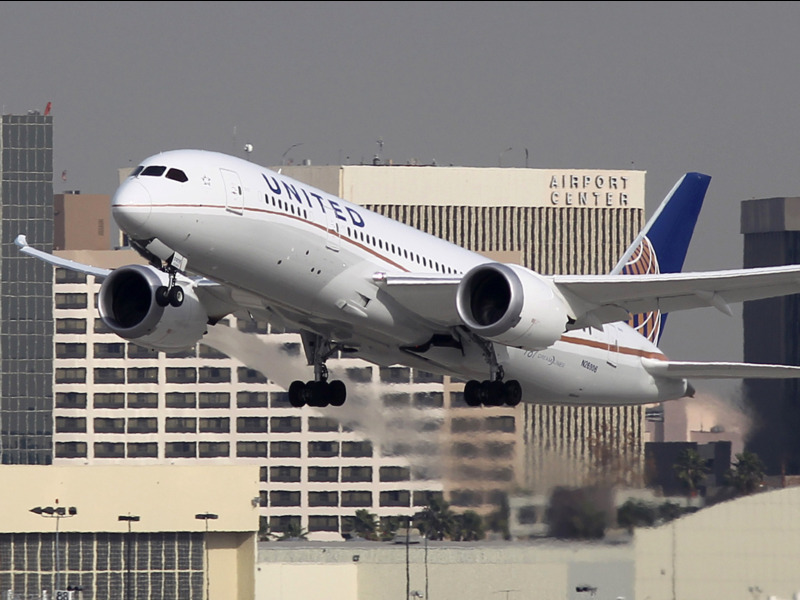 United Airlines rolled a redesigned version of its smartphone app in January. The new app is designed to cater to frequent flyers and those who fly once or twice a year. One of the new features of the app provides detailed delay information to the traveler to allay anxiety.